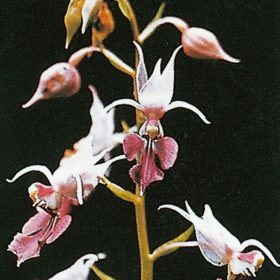 Calanthe are very attractive outdoor orchids. 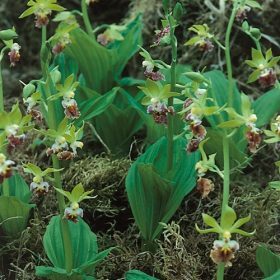 A hardy outdoor orchid which will be at its happiest in a semi shaded area. 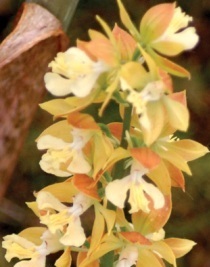 Calanthe bicolour has very attractive orange-yellow flowers. 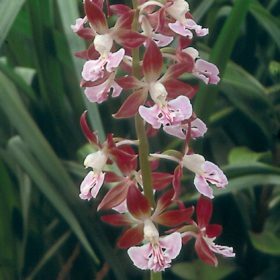 Calanthe are very attractive outdoor orchids and discolour is no exception. The flowers of discolour are white and lavender rose. 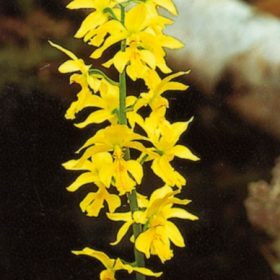 Calanthe sieboldii is a very attractive outdoor orchid and has bright yellow flowers.